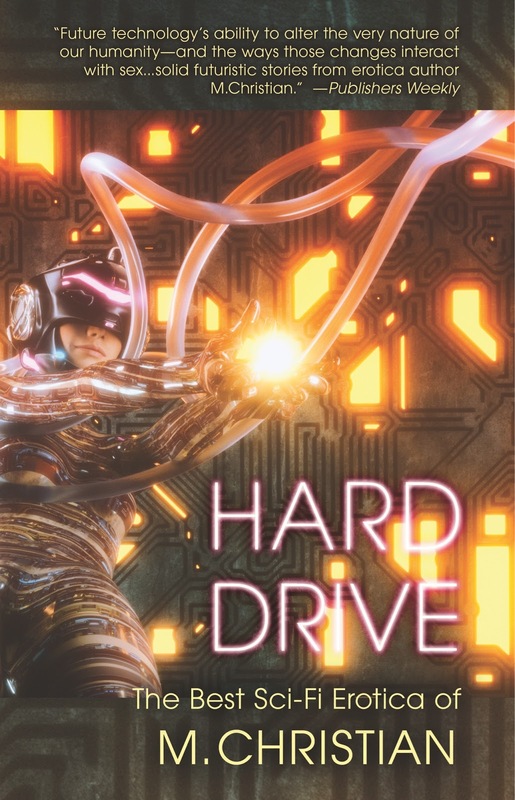 R.Greco And M.Christian Presents: Hard Drive - Help Me Pick A Cover! Hard Drive - Help Me Pick A Cover! 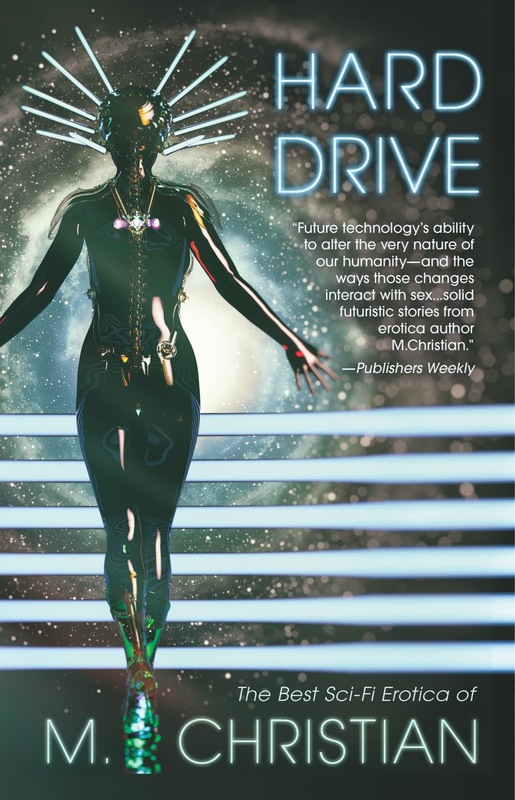 This is flat-out AMAZING! 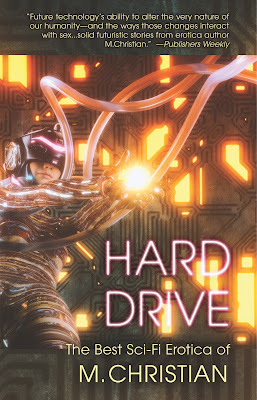 Frankie Hill at Sizzler Editions has always done fantastic covers but this time ... well, wow and more wows: Frankie has done not just one but THREE staggering covers for my upcoming collection, Hard Drive: The Best SciFi Erotica of M.Christian. The problem is I have no clue which one to pick! 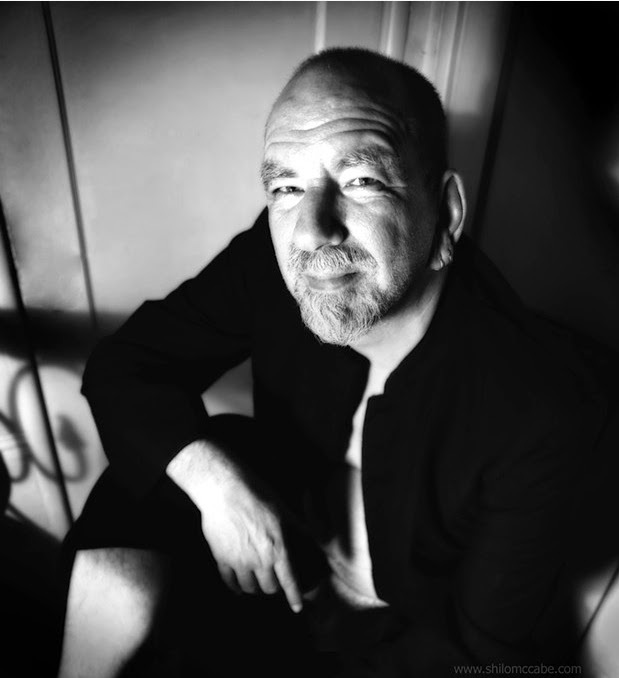 That's why I'm asking the three or four people who are nice enough to still be checking out my site to help me choose. So just share in the comments which you like the best and that will help me make my mind up!